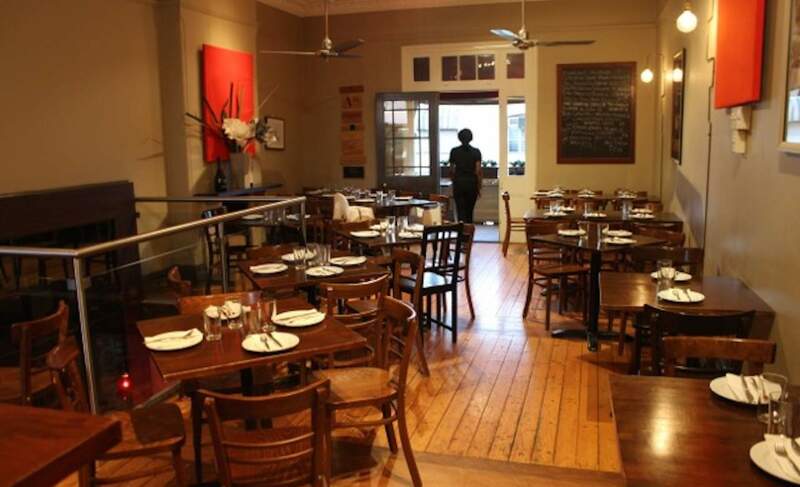 The Sydney institution still making pizza scholars weak at the knees with minimalism. La Disfida is an institution. It even makes the pizza scholars of Sydney weak at the knees at the sheer mention of the street name. Pizzas with minimal toppings are swept in and out of the fiery oven in swift succession, and the place is routinely humming. And they’re all humming for one thing only: pizza. To get straight to the point, La Disfida do an outstanding rendition of the Margherita ($22): the smattering of tomato, mozzarella and basil lay the perfect foundations for a charming classic. Yet it’s the Tartufa ($26) that keeps them coming back. It's not the most beckoning of titles for a pizza, but honestly, when they've put wild mushrooms, prosciutto, mozzarella and truffle on a round of dough that’s been woodfired to perfection, are you really going to call the name police? And just quietly, should you decide to whet the appetite with some starters, the polenta chips with gorgonzola sauce ($17) are gob-smackingly delicious.